Good to hear La Roux back better than ever, I never took to La Roux straight away and it was the brilliant Skream remix of In For The Kill that swayed my ears to take notice. Then there was the Major Lazor reimagining of her debut Lazerproof which was a genius move that gave La Roux a dancehall make-over. I have no doubt that we’ll see plenty of remixes to come, giving a different take on her sophomore LP Trouble in Paradise. 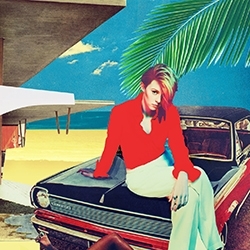 Let Me Down Gently already possess the killer synth hooks and perfect pop delivery from La Roux. Bring it on. 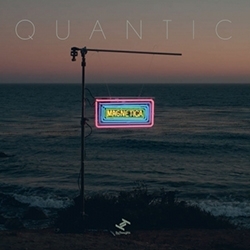 Some nostalgic balearic-ness from French Philanthropist, singer, actor and intrapreneur Alain Fabien Maurice Marcel Delon. 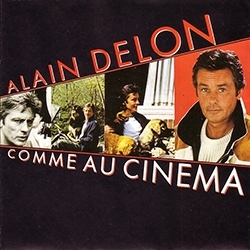 Original release of Comme au cinéma (Like at the Movies) hit the French charts in 1987, a piano led lounge-groover with Delon’s spoken word delivery and typical 80s saxophones swooning over balearic beats. Certainly adding a touch of Serge Gainsbourg to the mix. 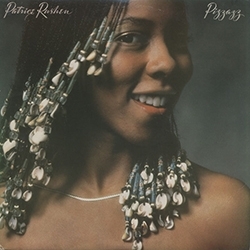 A record devoted entirely to the Brazilian-born genre that first connected the duo. In a world cup year for Brazil, the country is attracting plenty of attention and the native music that inspires so much of the western world will be all around us in Europe this summer. Eric Hilton and Rob Garza have always been inspired by the Brazilian sound and this record showcases the beauty of it. 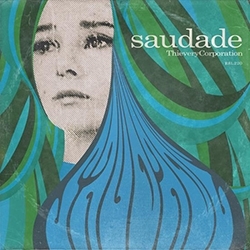 Gentle sambas and bossa novas infused electronica with classy and sultry female vocalists. Oozing sunshine from every pore, perfect for late night chilling on a hot summers night watching fire-flies and sipping Caipirinha. 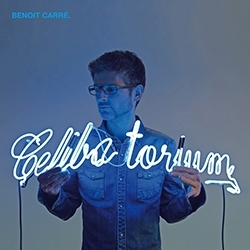 J'ai peur des filles is a funny little song that reminds of Bertrand Burgalat's early pop records, taken from Benoit Carre's 2013 LP Célibatorium. The LP also has a nice duet with Isabelle Carré on En commun. Maybe I'm just listening to to much French radio!